Summer events across the county provide fantastic opportunities for the Commissioner to speak with local residents and find out more about local policing concerns, views and ideas. This year is particularly exciting as we have a brand new Police and Crime Plan to share with the community. This Plan has been written with the views of Dorset residents at the forefront. There are many opportunities to support public engagement efforts through volunteering. 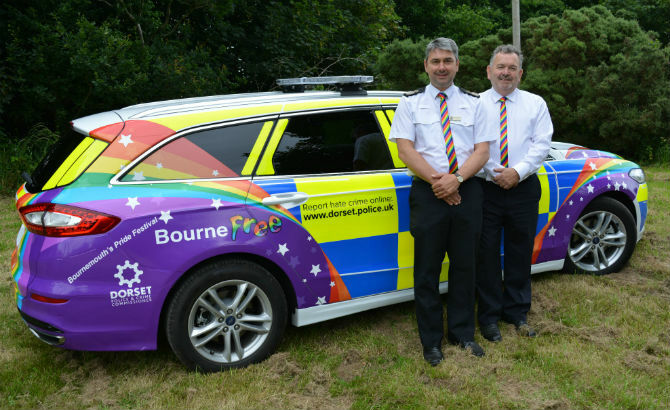 If you are interested in becoming a Community Volunteer to ensure that your own community has the opportunity to voice opinions, concerns or comments on the service provided by Dorset Police, please contact the Volunteers Team on 01305 226870.